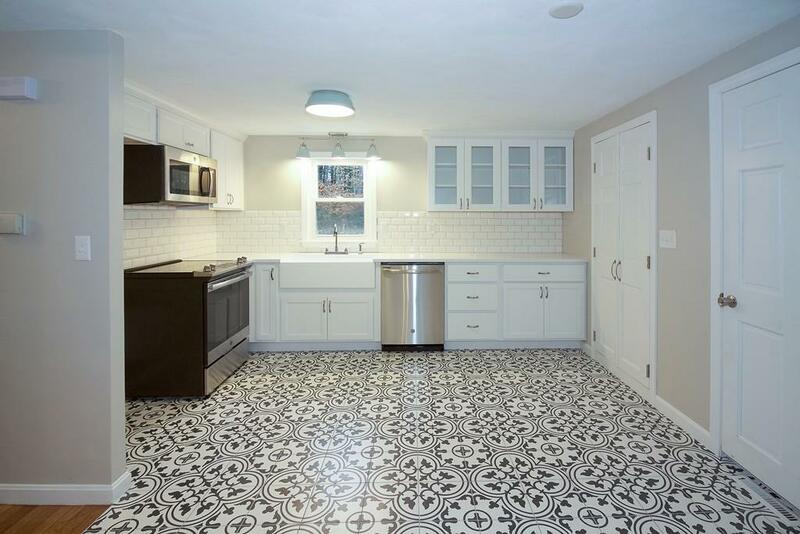 Recently renovated, this 3 bedroom main house has everything youre looking for! 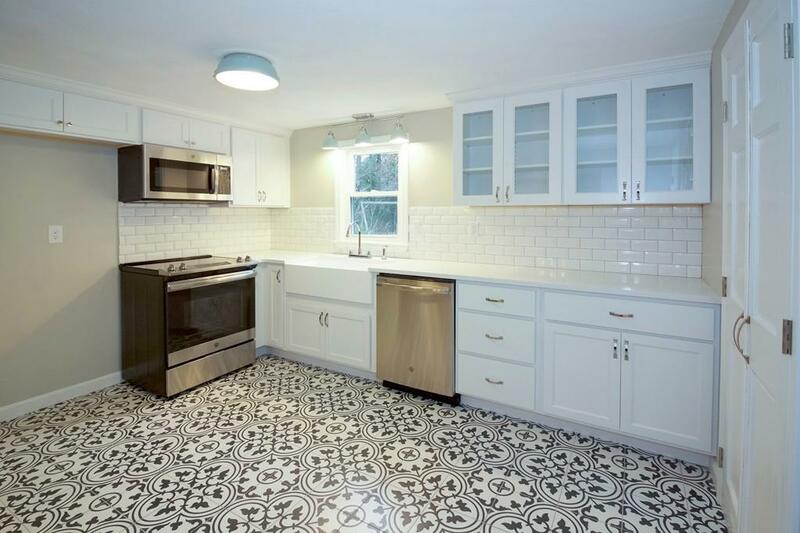 Youll love the beautifully designed kitchen with its large farmhouse sink and new tile flooring. 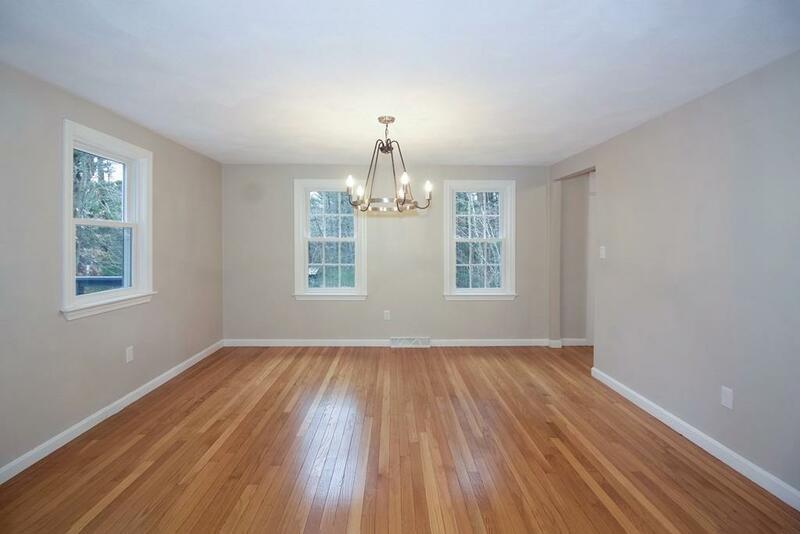 With brand new hardwood floors throughout and fresh paint, all you have to do is move in! Sliding doors take you outside to the large deck overlooking the 2.5 acres of serene wooded land and an in-ground pool perfect for the warm summer months. The attached 1 bedroom apartment is ideal for in-laws, extended family or rental income. Apartment has also been fully renovated and includes a brand new kitchen, large bathroom and washer/dryer hook up. It's also on it's own meter making it easier to rent. Perfectly nestled among the trees, Marshfield Hill makes a great location for those looking to enjoy nature but be close enough to the beaches of the south shore. Historical downtown Marshfield is just a short drive away and with easy access to Route 3, driving down to the cape is a breeze. Vacant and easy to show. 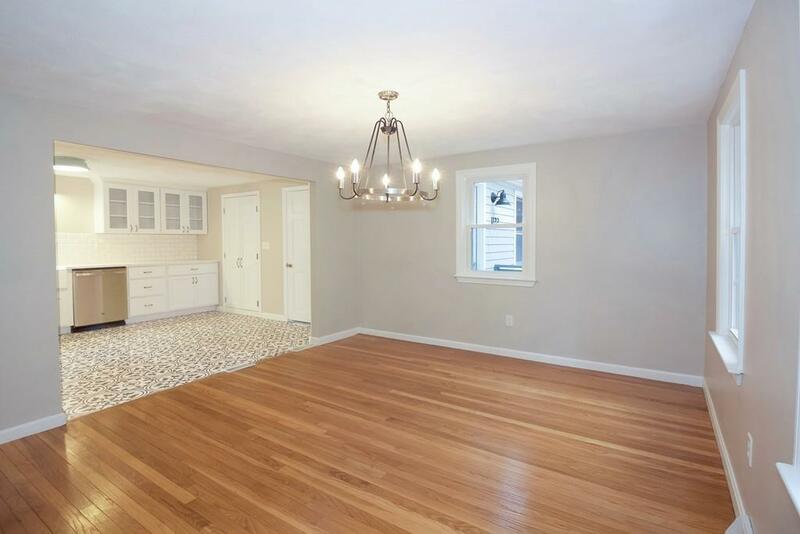 Listing courtesy of Katherine Robbins of Berkshire Hathaway Homeservices Commonwealth Real Estate. Disclosures In-ground Pool Will Need Some Repairs. Property is Assessed As 2-Family in Public Records But Appears As A Single Family With An Attached in-law Apartment. Property Has Been Recently Renovated in 2018. Seller Has Never Lived On The Property. Buyer Agent To Verify All information. Listing provided courtesy of Katherine Robbins of Berkshire Hathaway Homeservices Commonwealth Real Estate.